To make the right financial decisions, you need the right financial advice. Whether you need guidance on your personal finances, or detailed financial advice about your business, an ICAEW Chartered Accountant can help. They are taught to listen and question, to ensure that the decisions and recommendations they make are of the highest standard. Their high-quality advice, sound judgment and insight into the issues affecting your finances are second to none. They have in-depth knowledge and technical expertise gained from rigorous academic training, and the ability to apply to all financial situations. This gives them an independent perspective you can trust. Above all, they are bound by a code of ethics ensuring their professionalism and responsibility to their clients, No matter how big or small your financial query, you can rely on a ICAEW Chartered Accountant. We couldn’t have put it better ourselves and at Prospero Accounting Ltd all of our professional staff are Chartered accountants and we as a company are regulated by the ICAEW in the way we conduct our business. We have all had experience of working for large international firms of Chartered Accountants and have therefore received the highest quality training. Our policy is not to employ trainees so you will only receive advice from fully qualified and experienced Chartered Accountants. we are committed to providing all of our team with the best Continuing Professional Education, so they are fully up to date and able to provide our clients with the best possible advice and accountancy services. Those services that are optional but which can help you to grow your business and realise your dreams and goals. 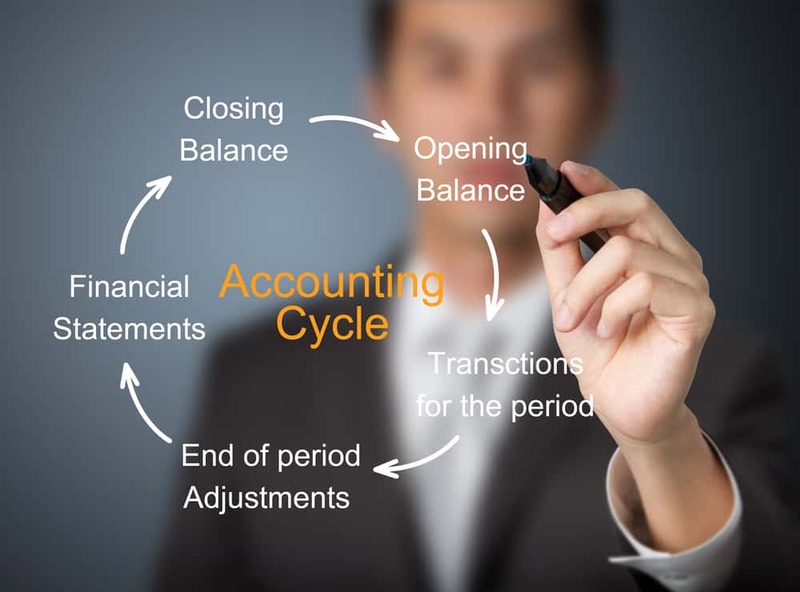 Services you need to ensure your business complies with the law and regulations relevant to accounting and taxation. Our best services bundled into one optimal package suitable for any business type and designed to make your life easier.